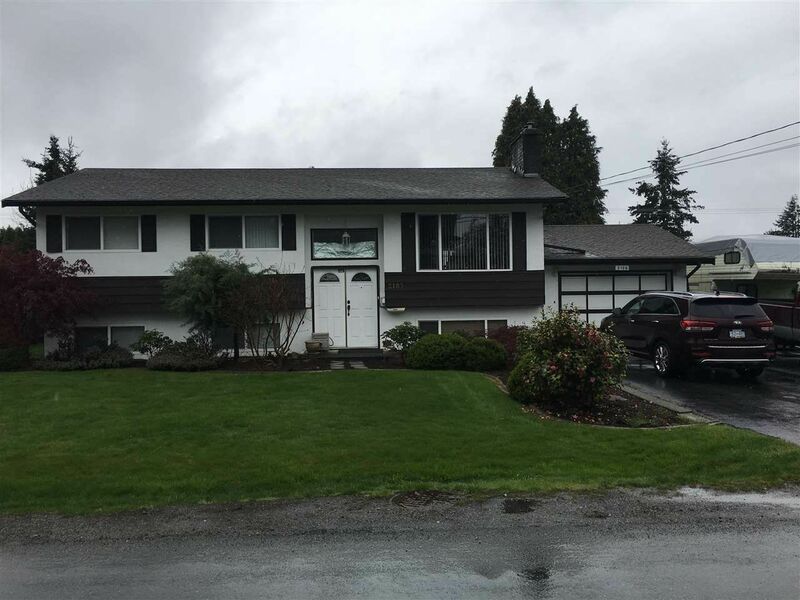 I have listed a new property at 2185 BEAVER ST in Abbotsford. First time on the market. Original owners. Pride of ownership. This three bedroom home is centrally located. Big corner allows for many possibilities. Suite potential. Lots of room for storage and RV parking. Won't last long. I have sold a property at 3 32725 GEORGE FERGUSON WAY in Abbotsford. 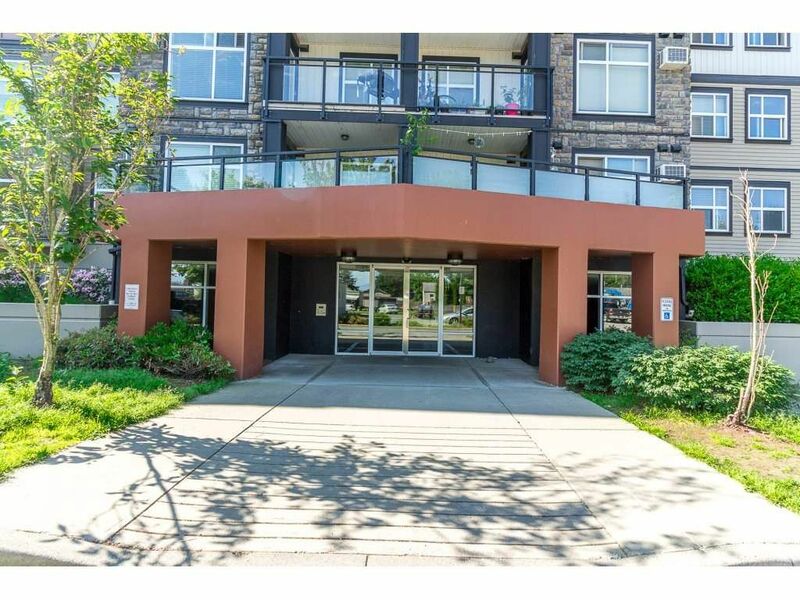 Welcome home to Uptown.....2 bedroom 2 bathroom unit on the ground floor. Nice kitchen with granite counters and open to the eating area and living room. 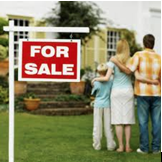 Great location you can walk to shopping, recreation, transit and much more. Call today for your private viewing. Rentals allowed and 2 pets max welcome.  I have listed a new property at 3 32725 GEORGE FERGUSON WAY in Abbotsford. I have sold a property at 205 46033 CHILLIWACK CENTRAL RD in Chilliwack. Updated and Reno'd corner unit. 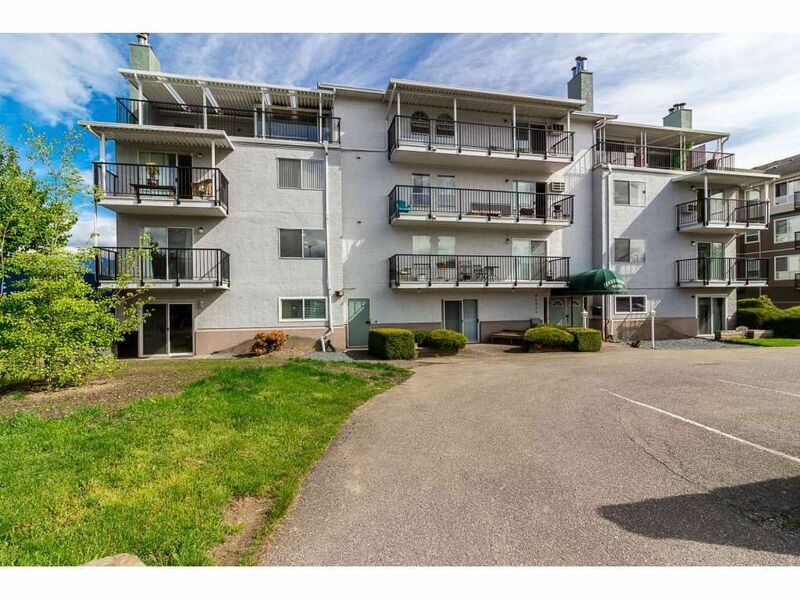 Enjoy the sun from a southern exposure in this bright 2nd floor unit with mountain views. Centrally located, this suite has new Stainless Steel appliances and has been tastefully renovated from head to toe. 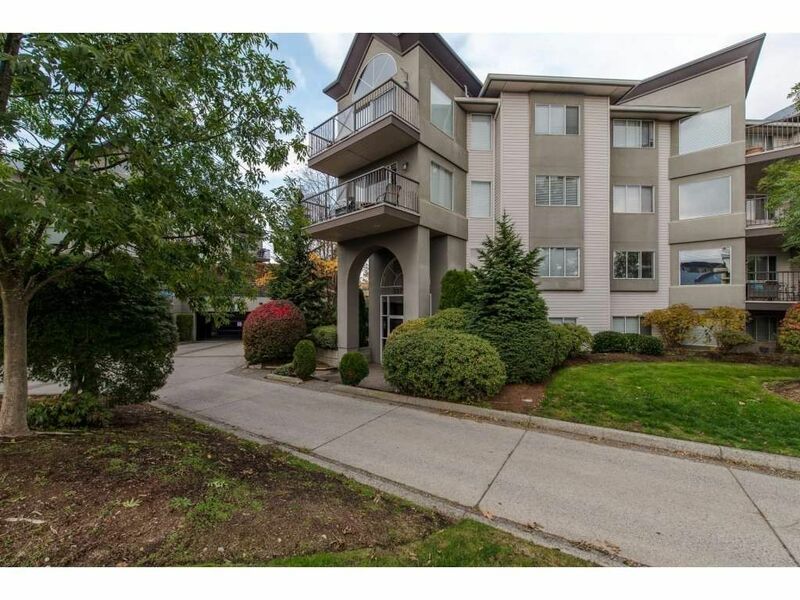 Easily one of the nicest units in this well run, age restricted 55+ complex. In suite laundry, storage locker, parking right by the door. 2 large bedrooms, 1 bathroom and new hot water tank. Come check this place out! You won't be disappointed! I have listed a new property at 204 45640 ALMA AVE in Sardis. 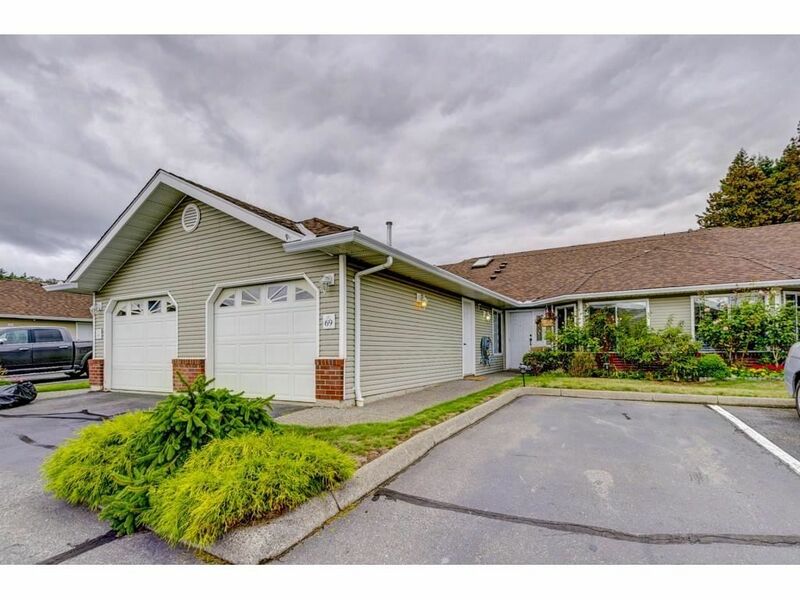 I have listed a new property at 205 46033 CHILLIWACK CENTRAL RD in Chilliwack. 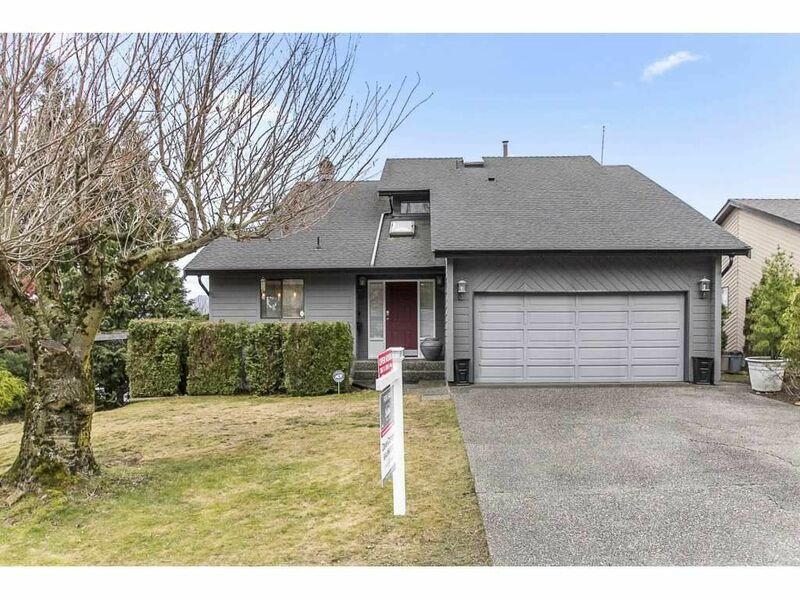 I have listed a new property at 211 33255 OLD YALE RD in Abbotsford. Open House. Open House on Saturday, April 14, 2018 2:30PM - 4:30PM . Please visit our Open House at 211 33255 OLD YALE RD in Abbotsford. Open House on Saturday, April 14, 2018 2:30PM - 4:30PM . Open House. Open House on Sunday, April 15, 2018 2:30PM - 4:30PM . Open House on Sunday, April 15, 2018 2:30PM - 4:30PM .